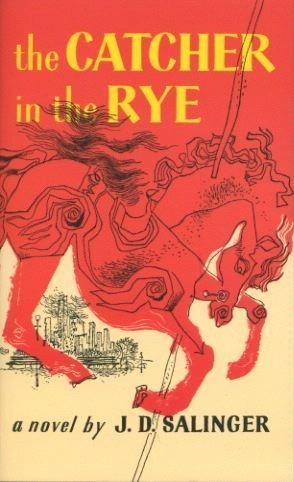 The Catcher in the Rye is a must read for anyone that loves literature. To me, what is most astounding about this novel is the fact that it was was written over 60 years ago and it still continues to resonate with readers...especially young adults. It has showed up on banned book lists numerous times but it is also one of the most taught novels in schools around the country. For even more information about The Catcher in the Rye, please see this very in depth student-made book trailer. My hope is that many of you will read it and will enjoy it as much as I did. Come by and see me after reading it so we can chat!